Kick back, grab a beer, and browse for threads in peace. Blame it on conditioning. Most guys associate shopping with malls and they associate malls with crowds, indecisiveness, bright lights, aggressive electronic music and — if you came of age in the 90s – grim-looking teenagers in JNCOs pawing each other within close proximity of churning columns of greasy gyro meat. In the malls of that era a grown man was an outsider, a forgotten step-child, one likely to find himself perched on a tiny foot stool in the back of Forever 21 clutching a bundle of shopping bags that belong to someone else. 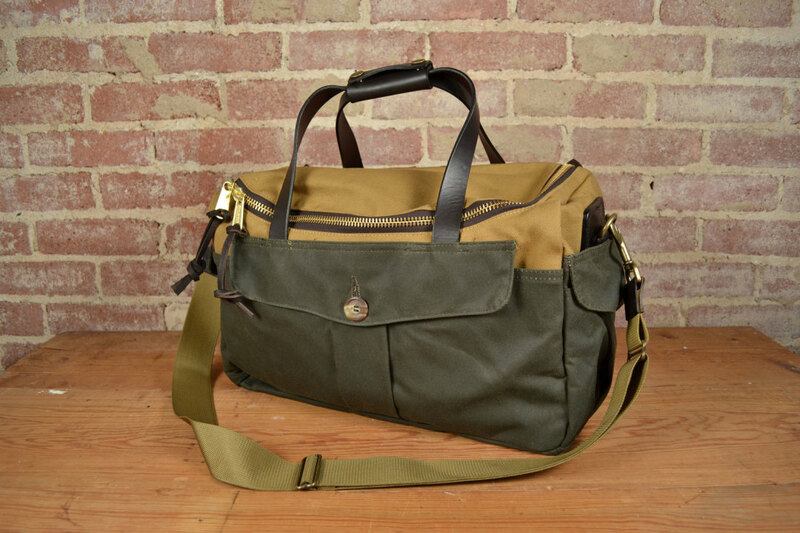 That's why there's something notably refreshing about perusing Reserve Supply Co. on Washington Avenue. Housed in a airy brick building with a warehouse feel, it's quiet and calm, with a mix of vintage furniture and testosterone-infused toys, such as custom skateboards, straight razors and shiny motorcycle helmets. The lighting is soft. It's full of friendly adults and nobody is making out with his girlfriend. If you hang around long enough owners Heather and Jason Bruen are likely to offer you a beer from their vintage fridge and chat you up. The couple arrived in Houston from Lafayette, Louisiana a few years back before opening up their store in February, 2011. 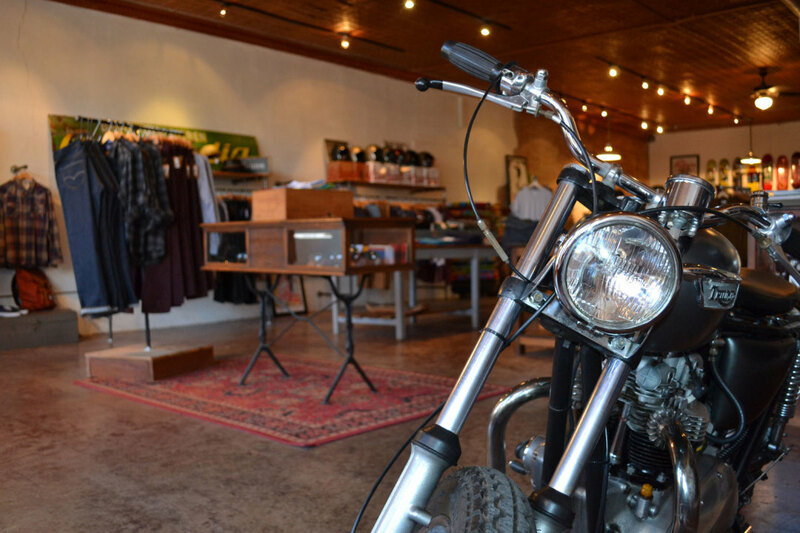 Since then, it has become one of the only men's apparel stores in Houston to strike a nice balance between classic americana (inspired by Jason's affinity for old school motorcycles) and contemporary casual. The Bruens recently launched an online webstore, which offers most of the products you can find in store. 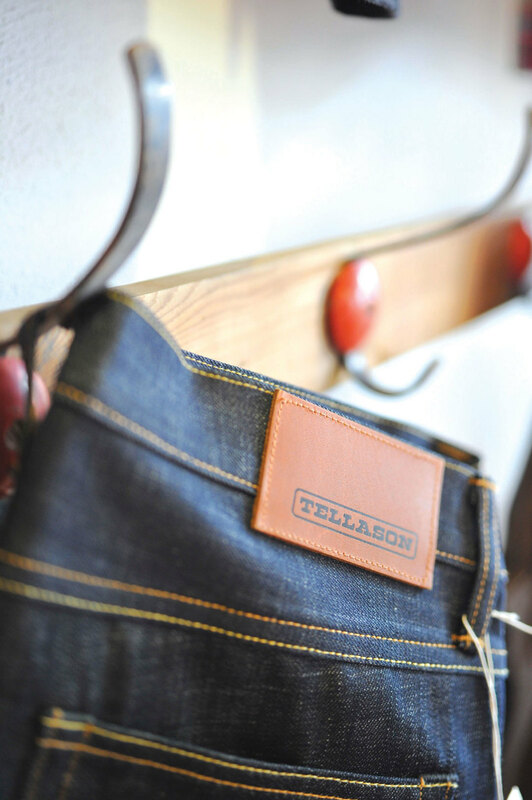 A few of my favorite are the denim from Railcar, Tellason, and Levis, as well as shirts from Life After Denim and Pendleton. The store also has an impressive array of accessories. While browsing, I was also pleased to find a few more of my favorite ones on hand: Nixon watches and bars of soap from Black Kettle Soap Company, a local manufacturer that produces a fragrant, all-natural soap that still manages to smell manly. In a good way. Afterwards, I took a few minutes to chat with Heather about the store and their customers (below). 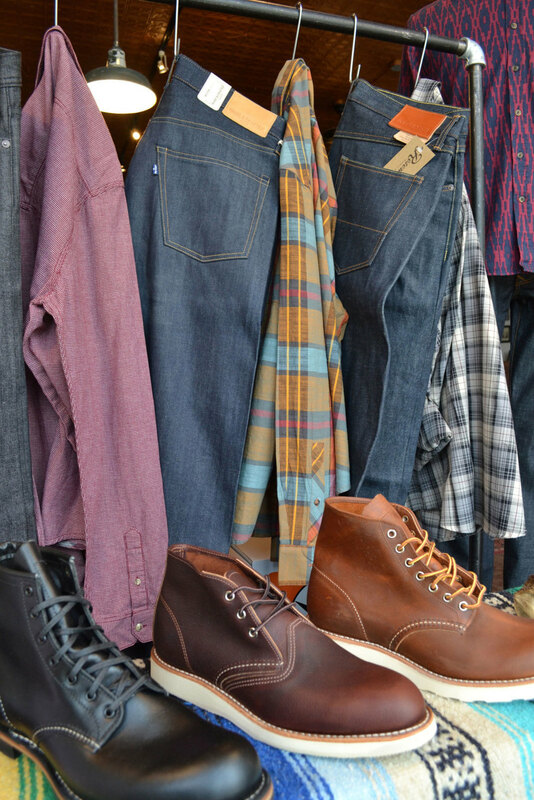 Pete: Considering how big Houston is, there's kind of a dearth of men's stores in town. What kind of guys walk through the door? Heather: Our target market is 25-years-old and up, with a big focus on the 30 to 45-year-old range. 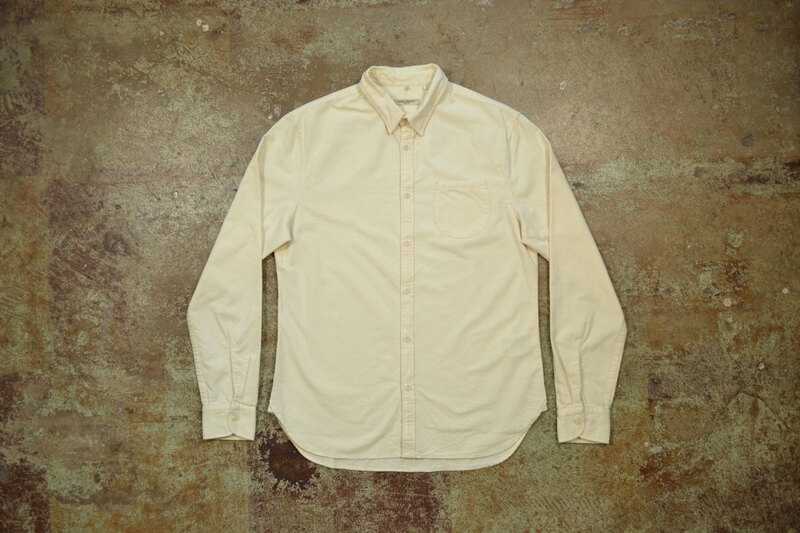 Our shirts mostly fall within the $50 to $80 range, but a few of our items might get up to $150 in the winter. We try to do nice, casual clothing that will last as long as you own it. Pete: What was your take on men's fashion in Houston when you arrived? Heather: When you're outside looking in, it can look somewhat conservative. But I had a customer who came in this morning in his pleated khakis and his polo and he bought a motorcycle helmet. You never know in Houston. I think we've got a lot of cool fashion and I think guys these days are going for a casual approach that looks more classic than sloppy. Pete: Do you get younger guys in the store as well? Heather: Absolutely. That bottom end—say, the 23 to 25-year-olds we cater to—are just out of college and maybe have their first good paying job. They want to kind of get away from jeans and t-shirts, but yet we still sell jeans and t-shirts. The difference is they're a little bit nicer and you'll end up looking more put together when you walk out of here. Pete: Talk to me about the shopping experience here. Why shouldn't I get on 45 South and head to the Tanger Outlets or Banana Republic in the Galleria? Heather: We want you to feel comfortable here. We believe in a laid-back approach to shopping. You can grab a beer and talk to us. I'll even help you pick stuff out. Another one of the cool things about this palce is the building. It's 100-years-old and it was an old grocery store. Originally, it was connected to the Dark Hourse (next door). We've found some old photos that show some of the history and it's just a really unique space.